Wait… Don’t want the entire system? you child right now at a fraction of the price? I get it… Your child may be five or eight years old right now and you don’t need the younger year programs. Or maybe your child is still an infant and you want to try just one of the programs before getting all three. 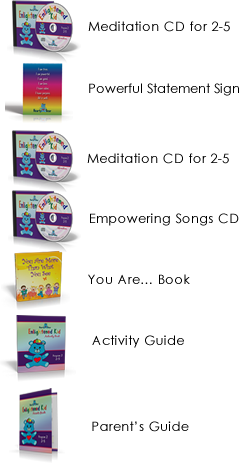 No worries… You can now choose to get just one or two of the programs individually at a fraction of the cost. 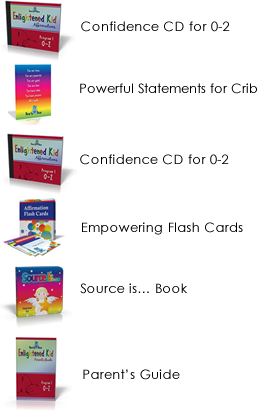 Simply pick the program below that fits your child’s needs now and you can always get the other ones to complete the system at a later time.